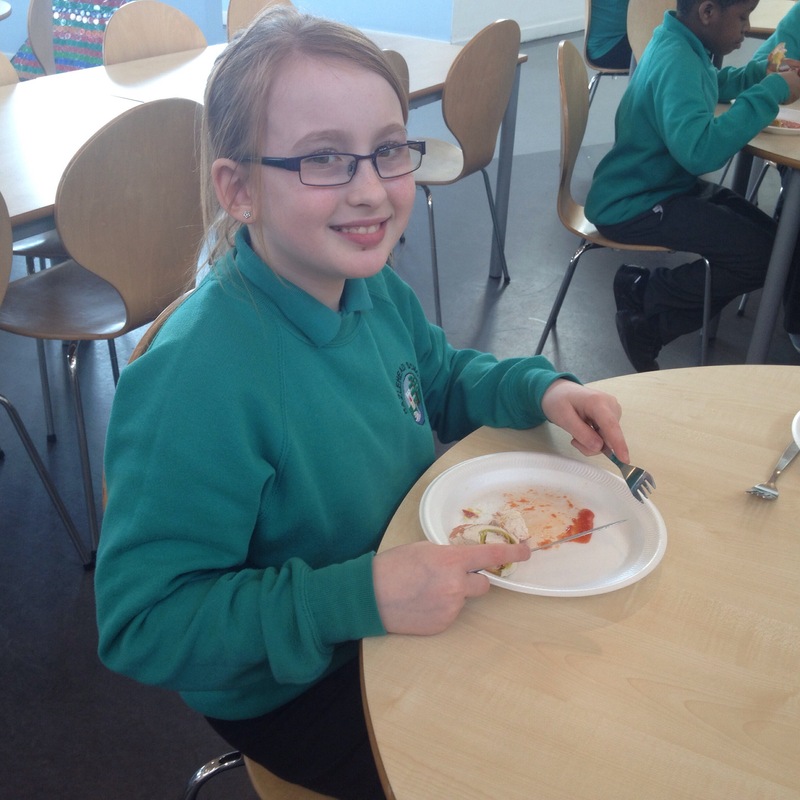 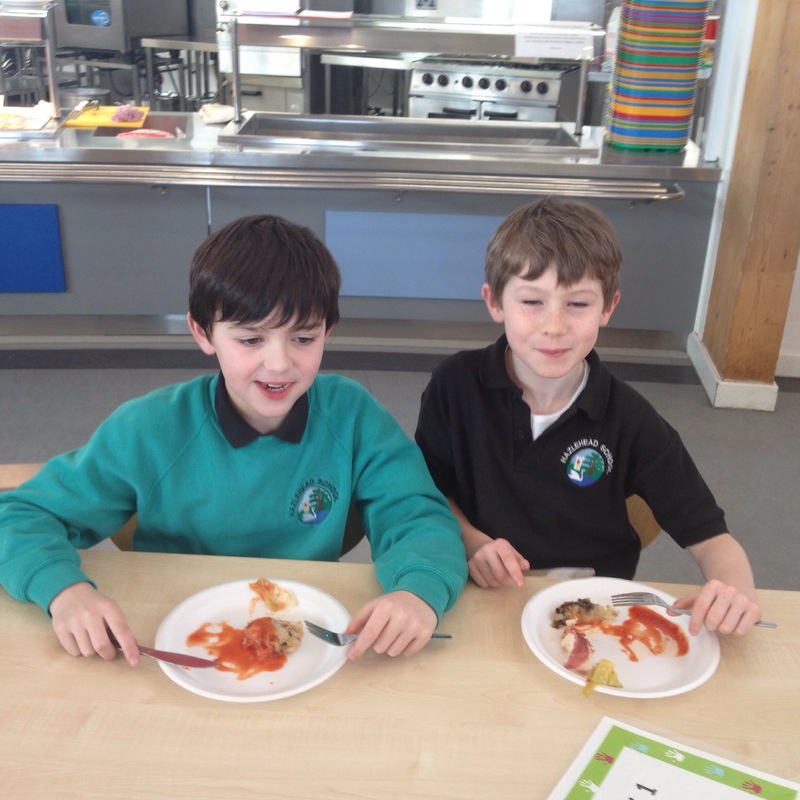 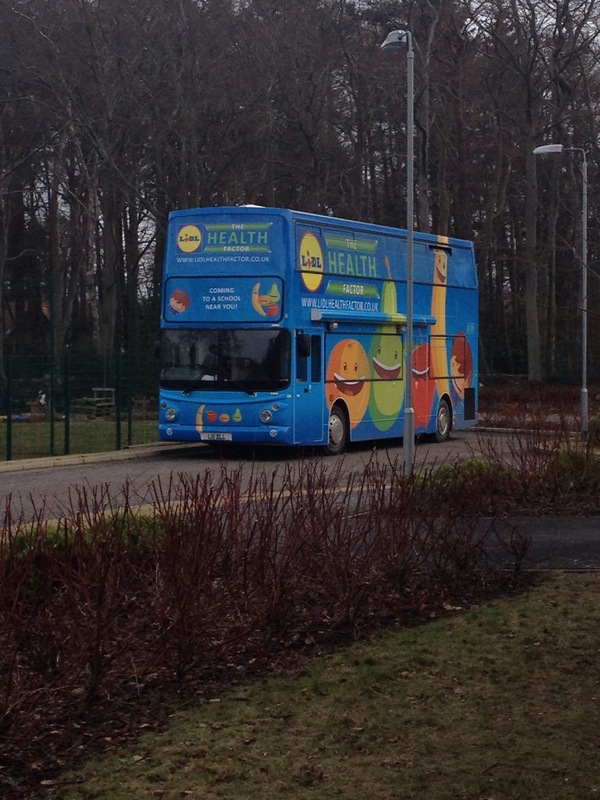 Children in Primary 2/3,3,4,5 enjoyed some great work on healthy eating provided by The Lidl health bus today. 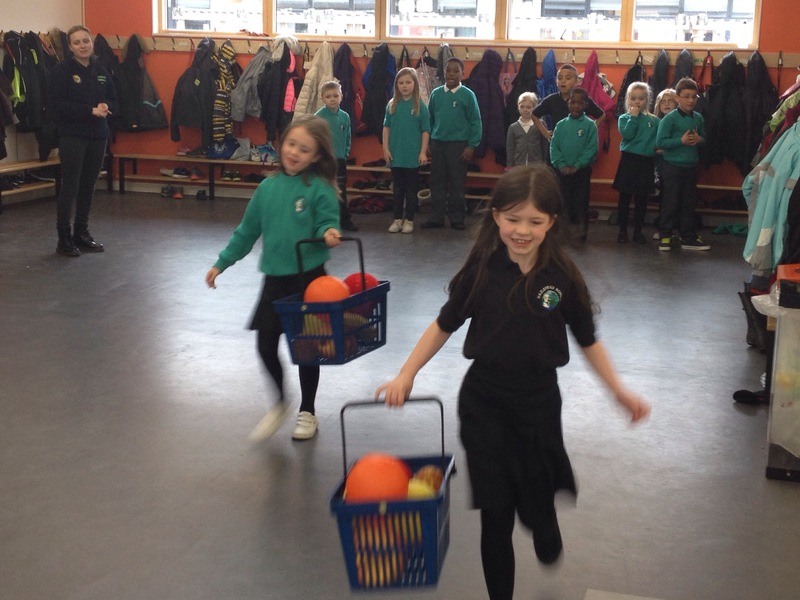 The children got to make shakes and play games learning about fruit and vegetables. 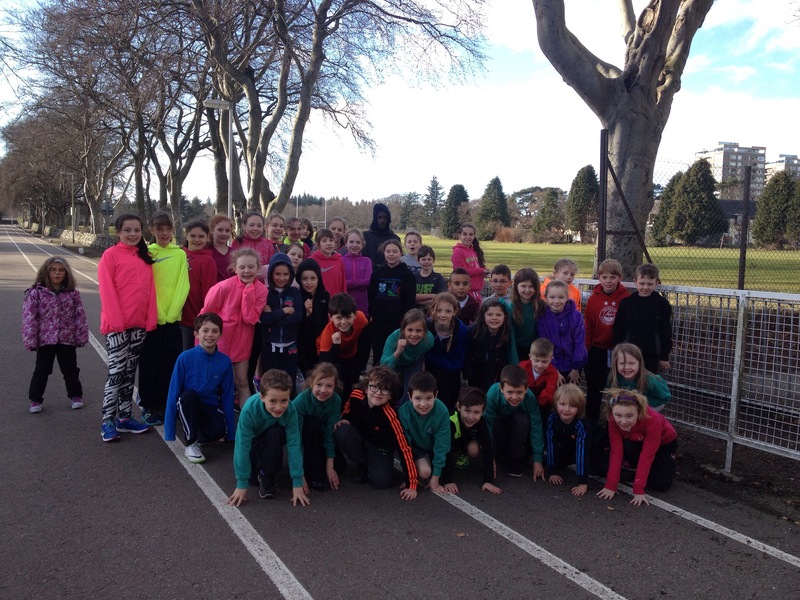 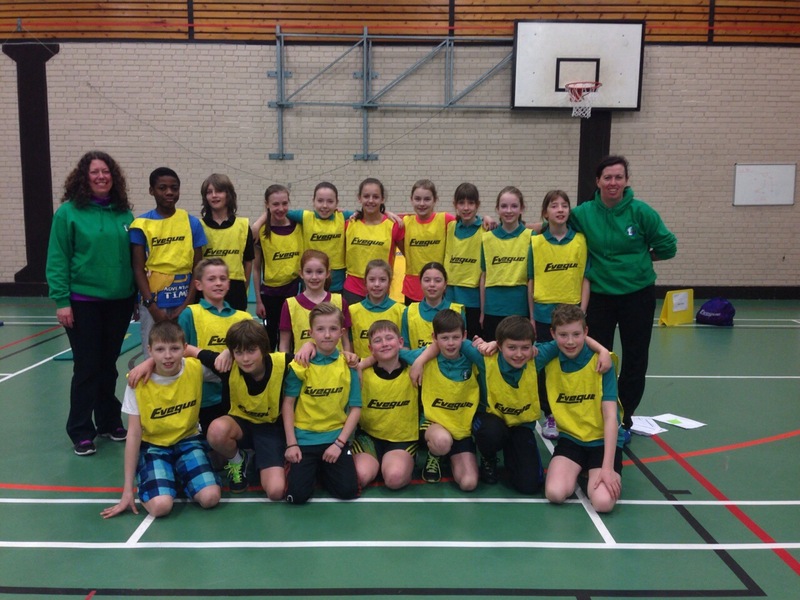 Well done to our team for an excellent effort at Sportshall Athletics championships today in Peterhead. 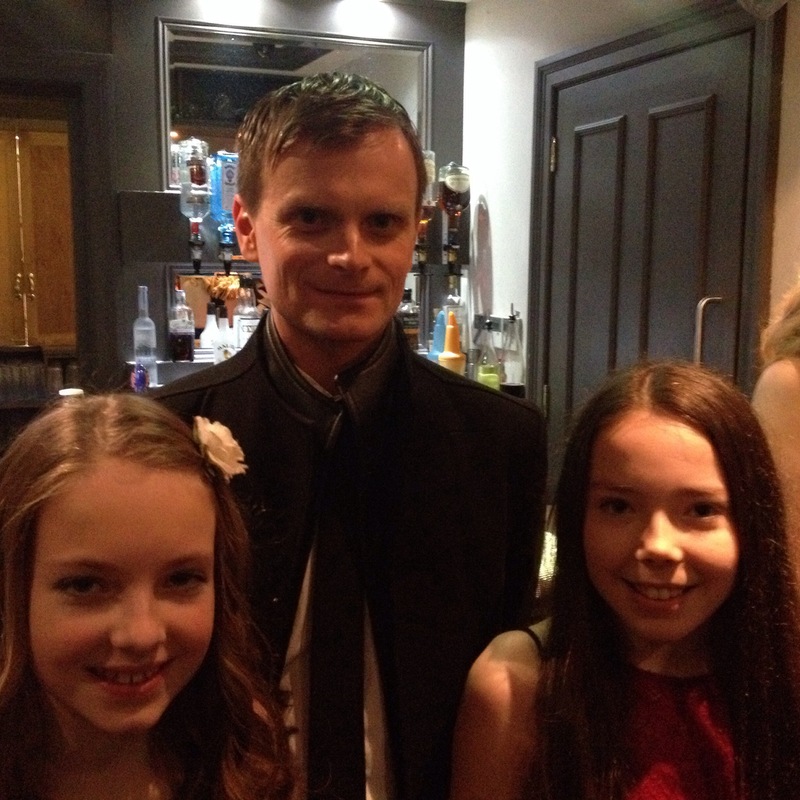 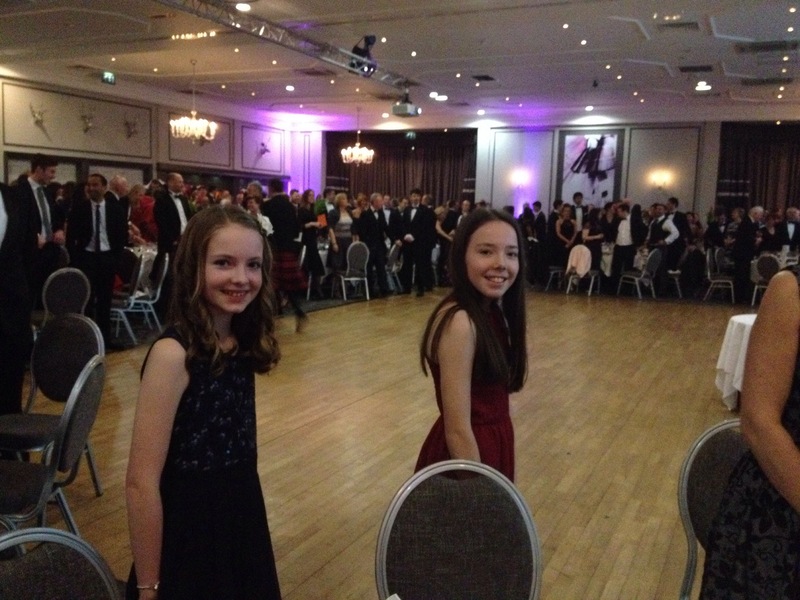 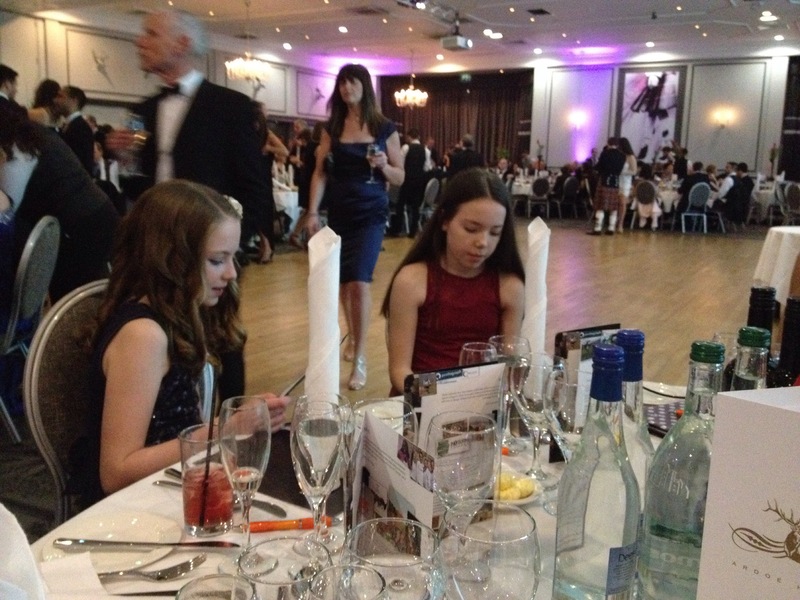 Well done to our two Primary 7 representatives who spoke about our partnership project with our school in Itan,Kenya. 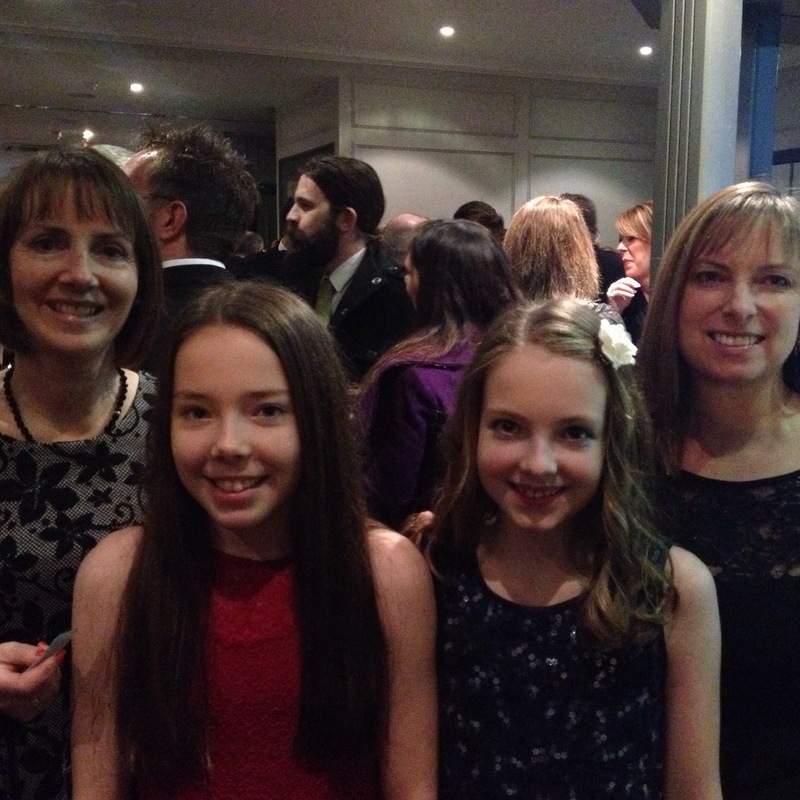 They presented a film and talked about the partnership and the benefits of school twinning . 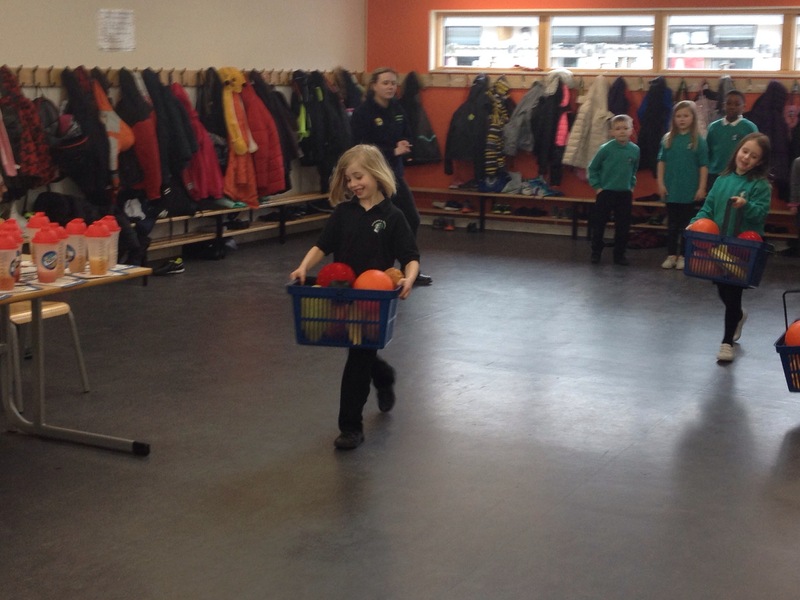 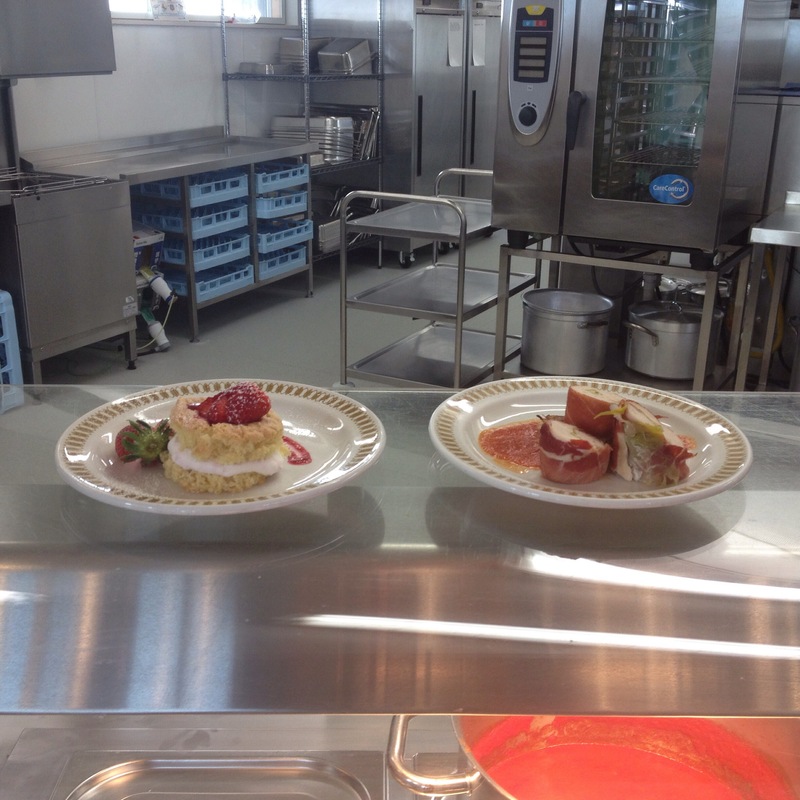 Next we will be comparing our fitness and the improvements we can make with practise. 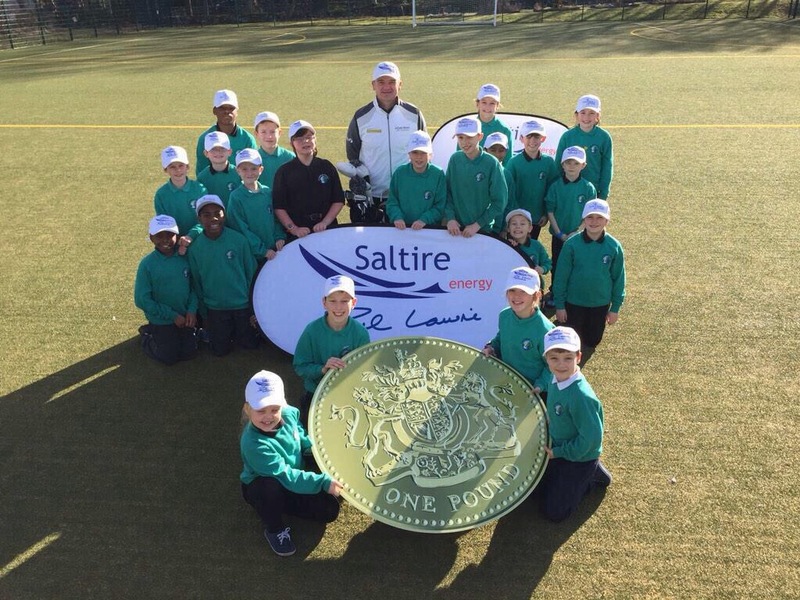 Thanks to Paul Lawrie this afternoon for visiting Hazlehead Golf Masterclass.